Obviously there’s a catch or two, or three. First off, the deal only applies to devices meant for Verizon and Sprint. Second, you need to be an existing customer with either carrier and upgrade a line you already have – new lines aren’t getting this promo. And finally, the price cut is going to be applied as bill credits when you get the phone on either carrier’s respective installment plan. 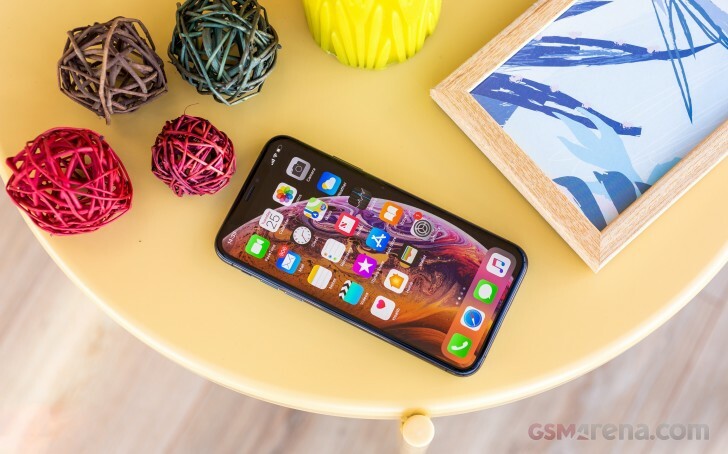 If none of that phases you, then know that every variation of the three handsets is $100 off for Verizon, with the exception of the 512GB XS and XS Max, which are $150 off. On the other hand, if you’re with Sprint, every single version of the trio is $150 off with this deal. Next: Is BlackBerry a Buy?